At first glance FTX Global is just another texture package – like many freeware and payware. This observation is true, but at the same time – it completely misses the point. 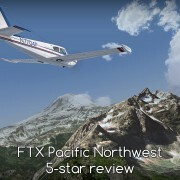 FTX Global is not just another texture pack – it’s a global modification of how FSX (P3D) terrain looks. 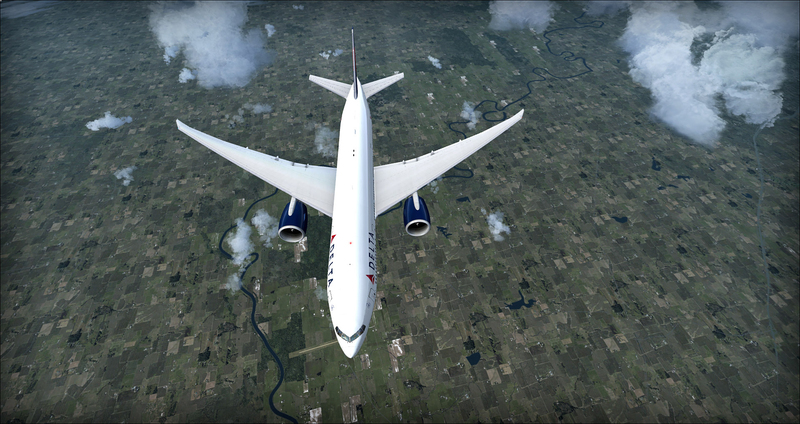 And when I write global I do not only mean the world range but also the depth of change of FSX core. It’s not the matter of better textures. It’s the better idea behind texture creation and display that makes this add-on worth it’s price. 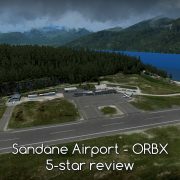 There are additional advantages – FTX Global Base is a… base for other ORBX add-ons (just like regional FTX sceneries are a base for airports). You can expand FTX Global with Vector and OpenLC landclass add-ons. 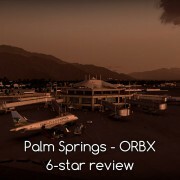 What I like most is the ability to install new ORBX airports over FTX Global – I recently reviewed one of these airports – Palm Springs (6*). You can buy FTX Global base Pack (check the product page) at the FlightSimStore for 99,95 Australian Dollars – 66 Euro or 71 USD (at current rates – November 2015). Installation package is over 4GB in size and I strongly recommend you use a Download Manager. FTX Global installer requires a product key, order date and order number before it proceeds with the installation. When FTX Global is being installed – a backup copy of old textures is being created. It’s 8GB in size and I do not see any reason to keep it as the uninstallation of FTX Global may be difficult. 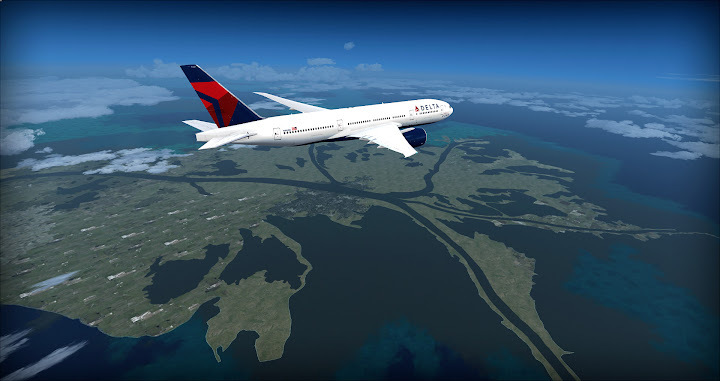 I think it’s easier (and better performance-wise) to make a clean install of FSX instead of removing FTX Global. 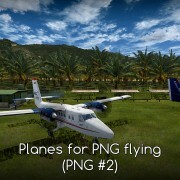 The most important – how does it look and how good it is to fly over FTX Global? For me it’s perfect! 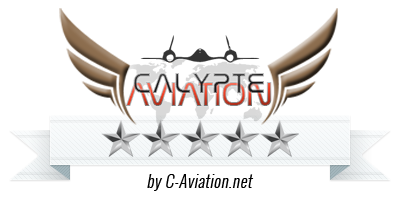 My first flight over FTX Global took me from Wroclaw (old German name – Breslau) in Poland to Magdeburg (read my 5* review) in Germany. The difference was clearly visible as soon as I took off. Instead of a patchwork of odd colors and shapes I saw a well recreated rural areas of Lower Silesia. I also noticed a better autogen placement over FTX Global textures. Occurrences of trees placed in the middle of a field are less frequent – usually vegetation is placed along roads, field bounds and rivers. This change makes me happy when I think about glider flights – it will be much easier to find a place to land! Time for a little “before and after”. I love what FTX Global did to exotic locations like Himalayas in Asia or Andes in Southern America. I finally find pleasure in flying around these mountains. This screenshot shows that not only autogen building textures changed but also autogen placement was modified. I made no changes in FS settings between taking these two screenshots. You can see the differences in the number of trees. Also – there are no blocks of flats here and houses are placed more densely. 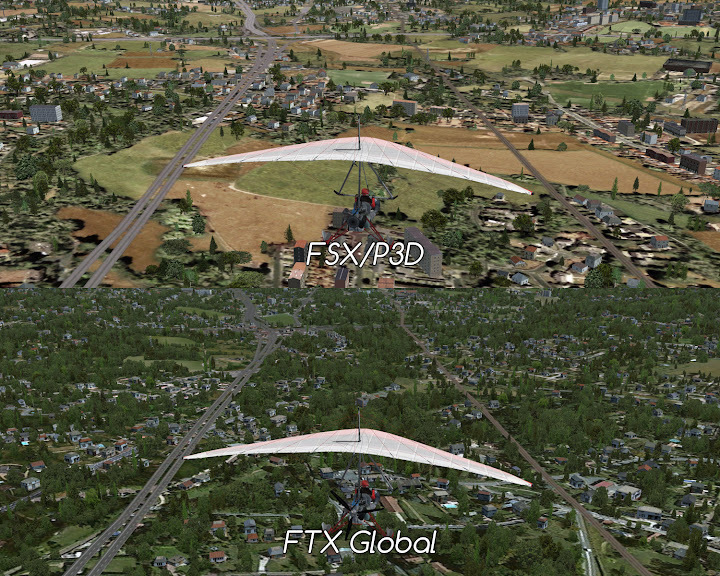 FTX Global is compatible with both ORBX and 3rd party vector and landclass add-ons. I tested FTX Global with Scenery Tech African landclass and the results were very good. FTX Global has similar features to Ground Environment X (in terms of texture replacement) so using this two add-ons is pointless. I did not notice any change in FSX performance. FTX Global is not just another texture pack – it’s a global modification. 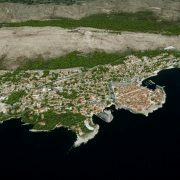 ORBX promised to change the whole world – and they did! 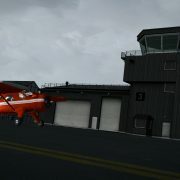 FSX (P3D) with FTX Global is better and prettier. I can not imagine going back to default FSX textures. 100 Australian Dollars… it’s much. 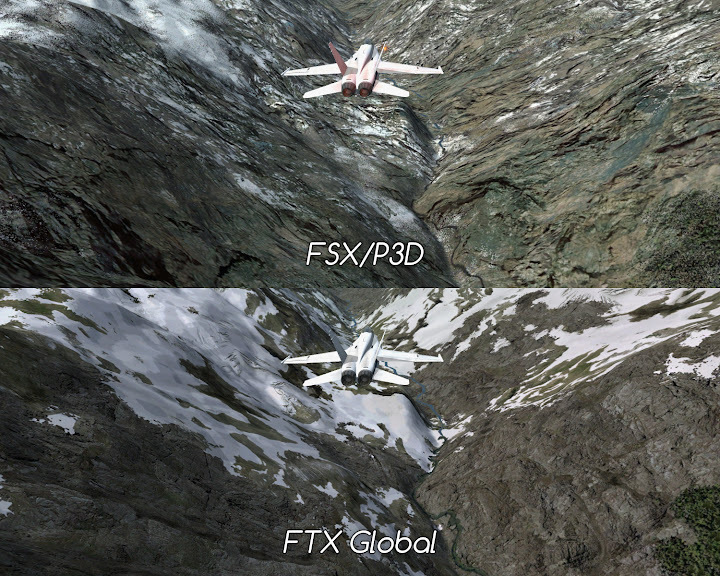 When I considered whether I should buy FTX Global I thought that it may be a little too much for texture set. 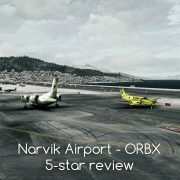 But it’s not just a texture set – it’s a base for a whole range of ORBX products – and that makes the price adequate. When compared to GEX texture sets (each of 6 sets costs more than 25 Euro) – 100 Australian Dollars is a good price.